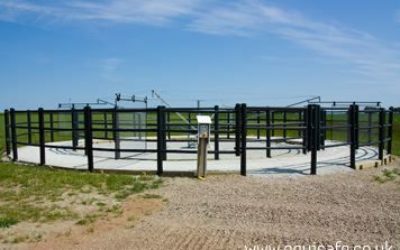 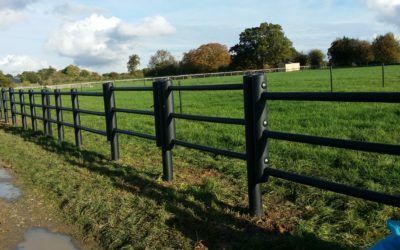 Equisafe electric horse fencing is the perfect choice for safety electric fence, durability and virtually no manual maintenance. 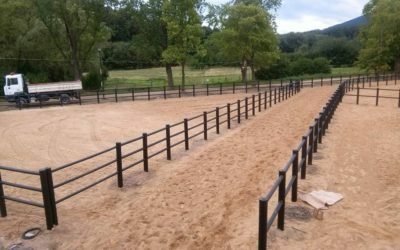 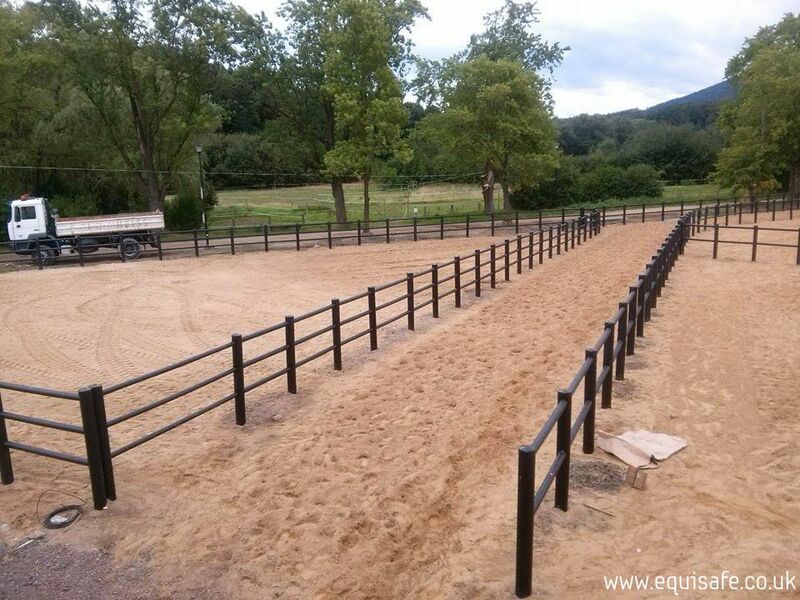 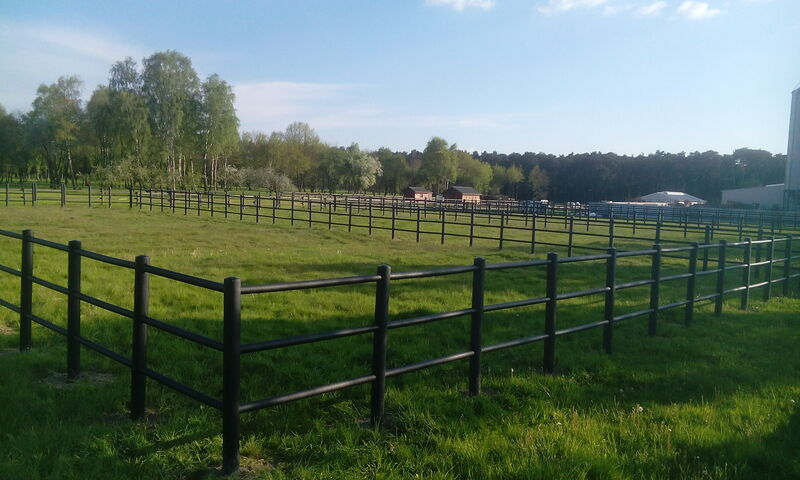 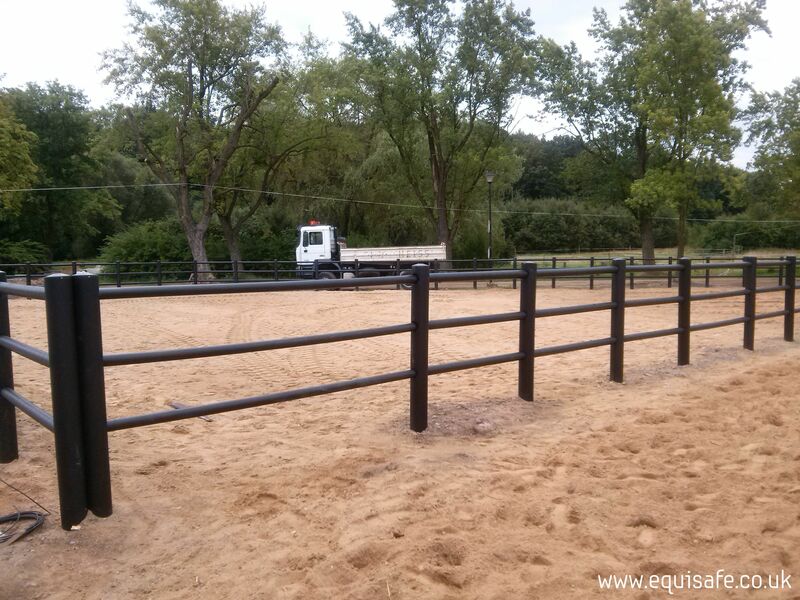 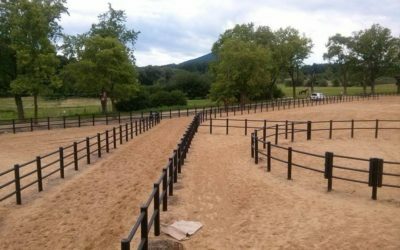 Our fences for horses and farmer’s animals do not require painting thanks to the performance of high-density polyethylene HDPE and the use of suitable additives fence will not splinter, crack, shatter or change color. 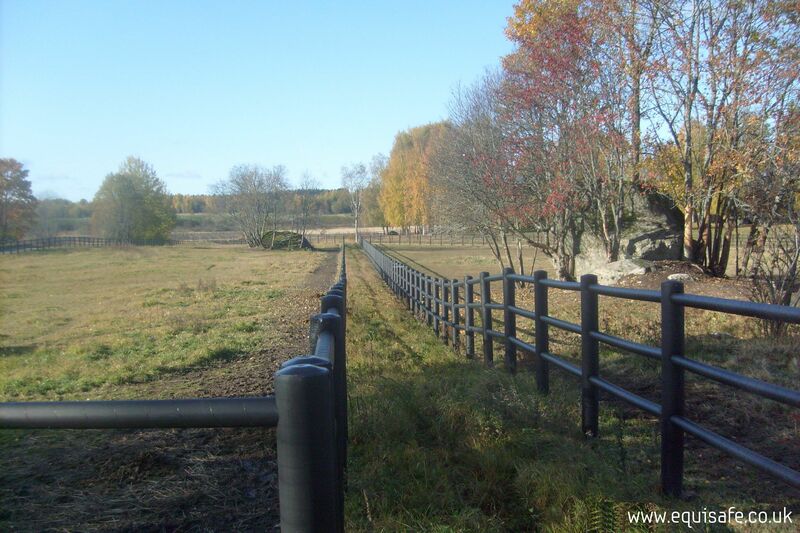 Our electric fence is an investment for many years. 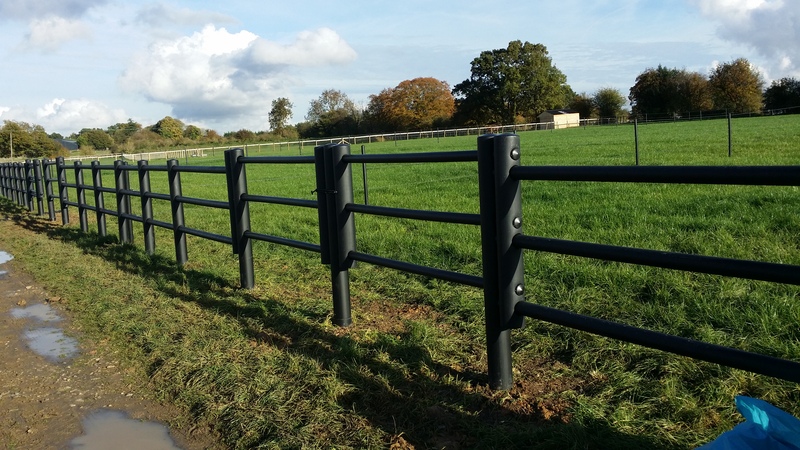 Equine fencing that we provide conductive the electricity because of embedded spiral conductor in crossbar (rails) so you don’t need to install any additional electric tapes or lines and isolators. 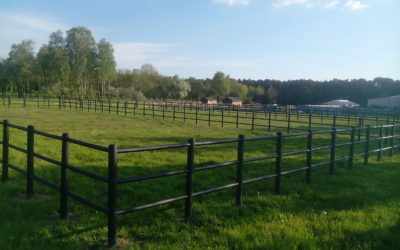 10 years guaranty is provided on our electric fence. 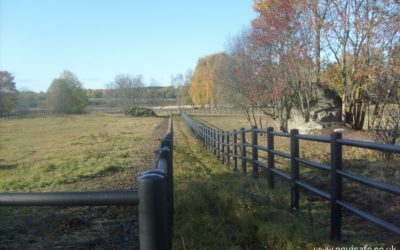 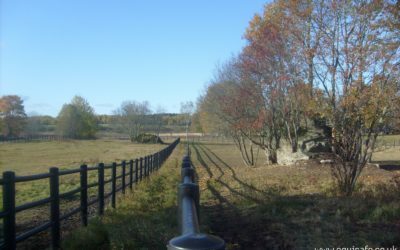 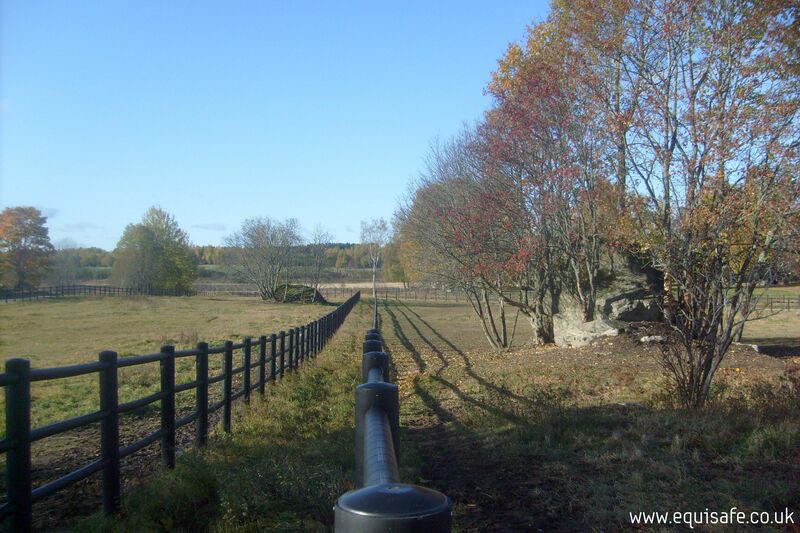 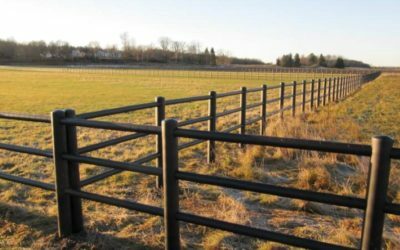 The overall dimensions of the post & rail fencing are: the rail(crossbar) diameter – 75mm, diameter of the post is 136mm. 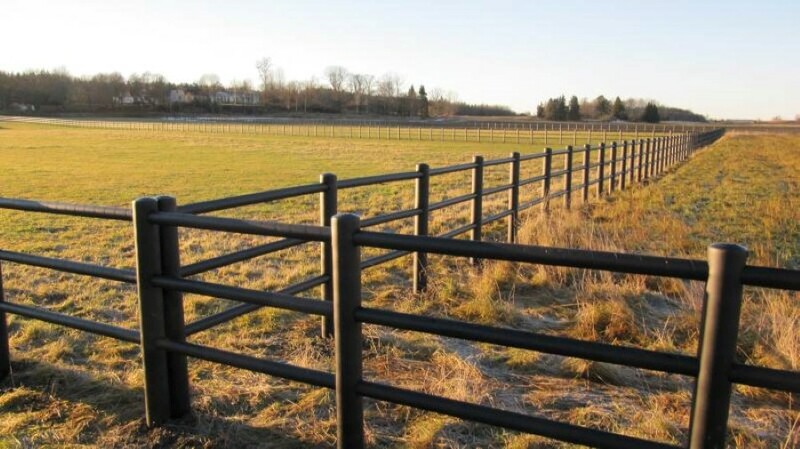 As regards the line electric fence posts are a 63mm diameter and the electric line diameter is 8mm. 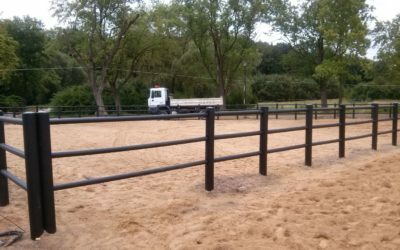 The Equisafe Company provides the highest quality fencing and security for the animals is a fundamental aspect of the planning and implementation of new products. 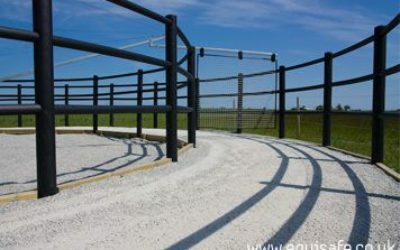 Therefore, the company uses the rounded shapes of eliminating any sharp edges that could cause injury due to abrasion by the animal with an electric fence . 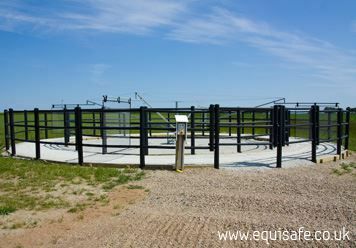 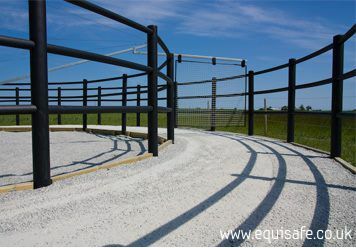 Equisafe field fencing will add a charm to your estate. 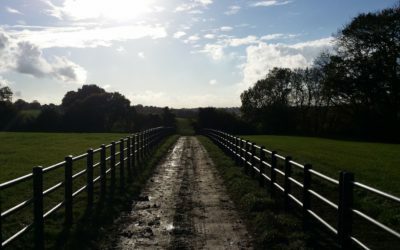 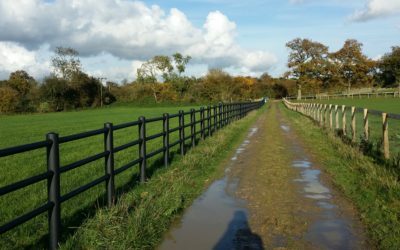 Welcome to our range of electric fencing solutions designed specifically for equestrian users our range combines quality, strength and safety. 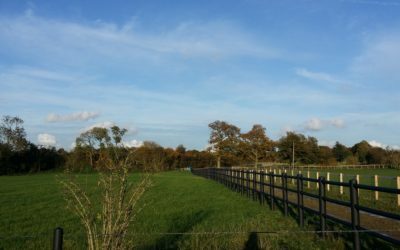 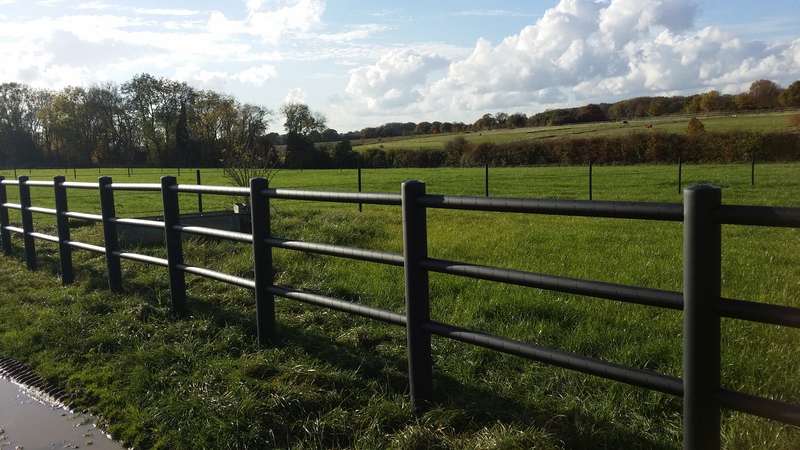 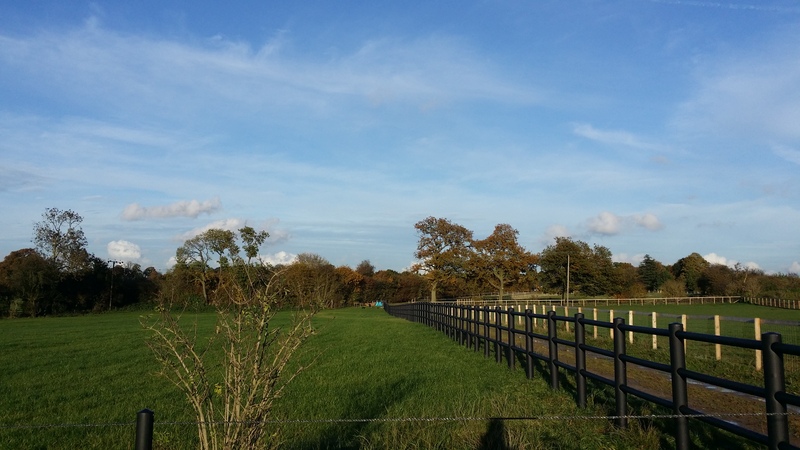 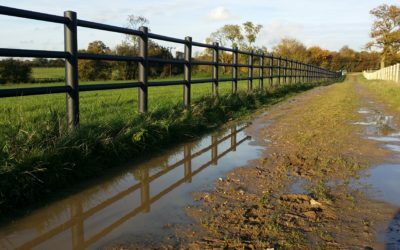 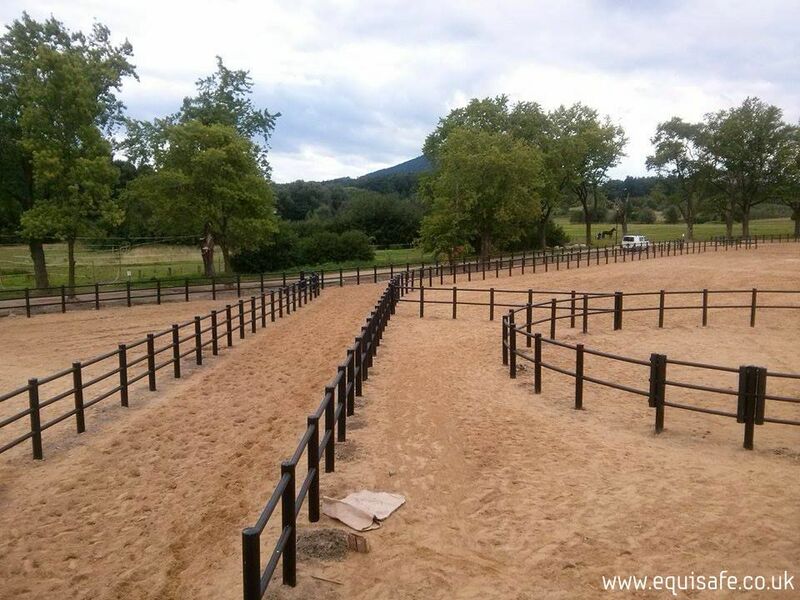 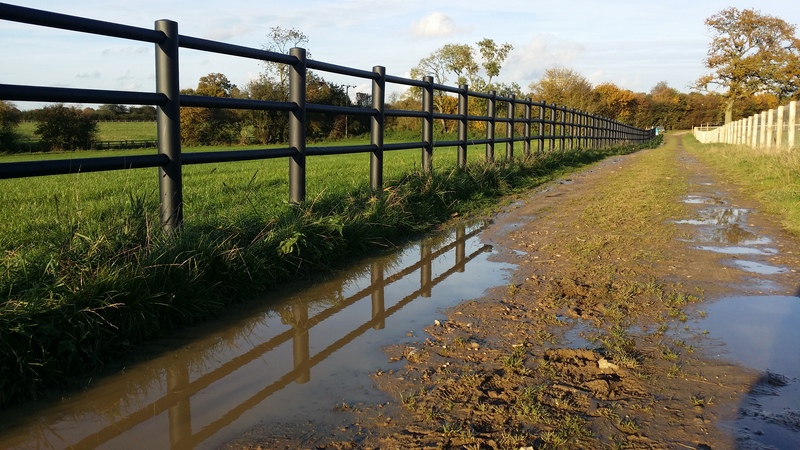 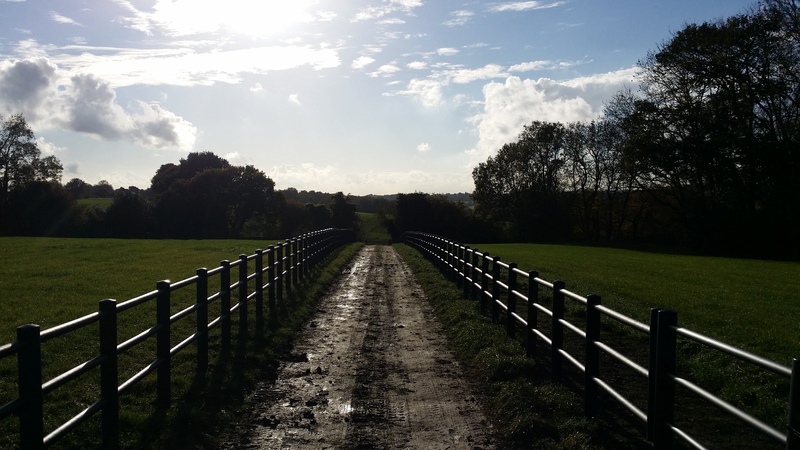 Within our equestrian range you can select from a wide range of products, ranging from our value based line electric fencing and posts (see Line electric fencing below) through to professional level products (rail-system electric fencing). 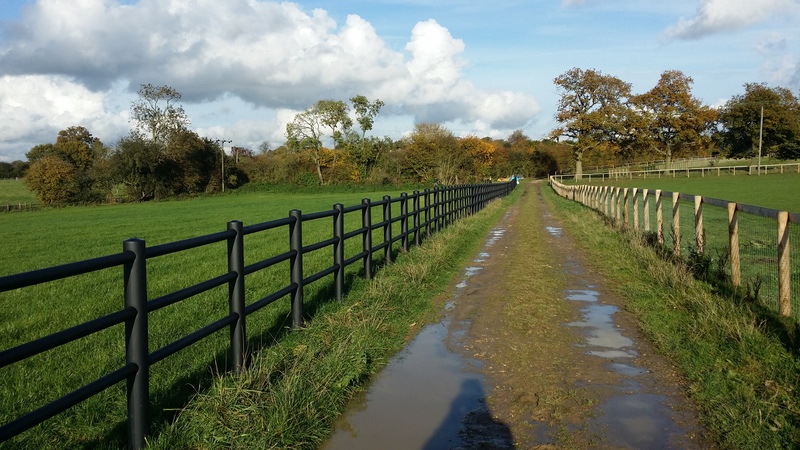 Electric fencing systems can be powered by mains, battery or battery/solar powered energisers. 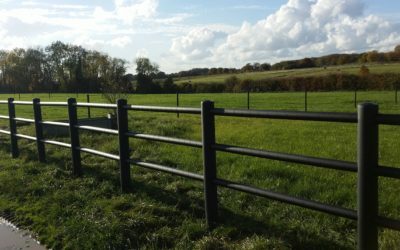 The range combines a wide selection of horse fencing posts, paddock polyrope and post & rail electric fencing.